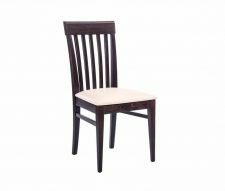 Orion Side Chairs are manufactured in Europe from quality beech hardwood offering incredible strength and durability. 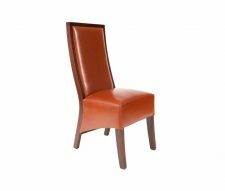 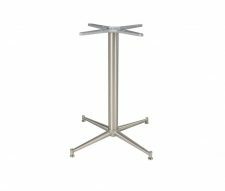 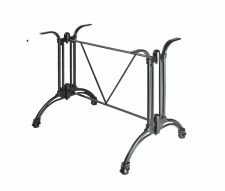 This versatile chair can be used in a variety of commercial settings; it is extremely popular with restaurants, bars and hotels. 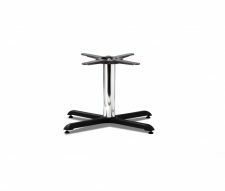 The seat pad can either be supplied upholstered (choose from 18 faux leather colours) or polished depending on your preference. 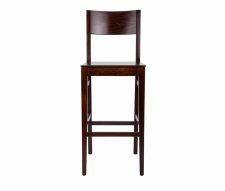 Matching Orion Bar Stools are also available enabling you to continue the look from your dining room to your bar area. 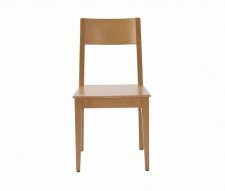 Unlike most commercial furniture suppliers, Warner Contracts operates on incredibly short lead times and as with the majority of our range we can supply Orion Dining Chairs to anywhere in the UK in just 3 – 5 working days. 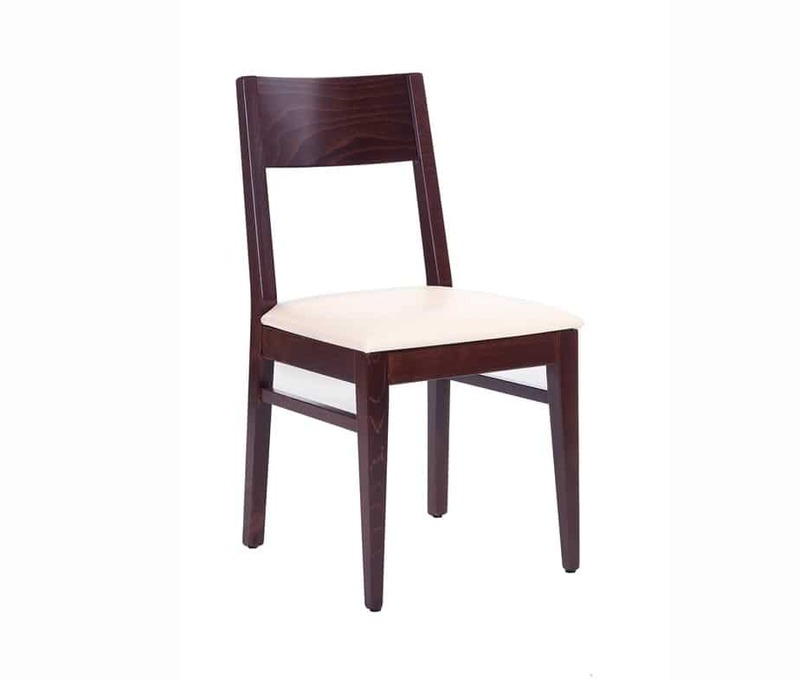 We also provide discounts for bulk orders and furniture packages, please contact our sales team to discuss your requirements today and we will reply with our most competitive quotation.